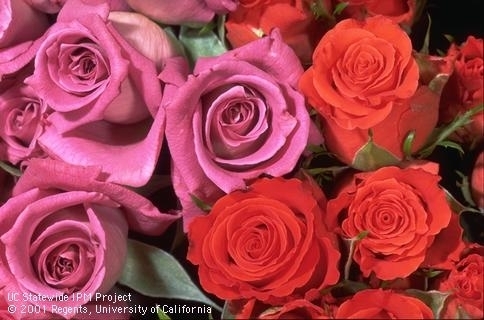 Join the UC Ventura County Cooperative Extension's Master Gardeners at their summer workshop, "All About Roses, Plant Propagation." Our hard-working Master Gardeners present a workshop for each season of the year and this one is devoted to sharing information about pruning, watering and fertilizing roses and dealing with any pesky pests. The Master Gardeners love to share their expertise and love of gardening. Workshops are held on Saturdays so more members of the public can participate. To view the flyer, please click here; or to online register. SAVE THE DATE: NOVEMBER 7, 2012. 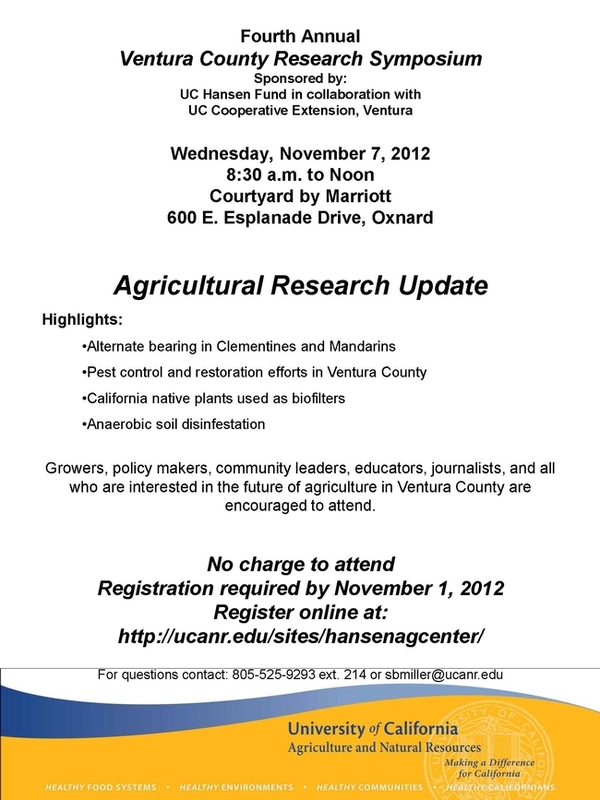 That's when UC Ventura County Cooperative Extension and the UC Hansen Agricultural Center will host the 4th Annual Research Symposium. The event will include coffee and a continental breakfast. Click here for flyer and agenda. Save the date... Saturday, September 29, 2012. 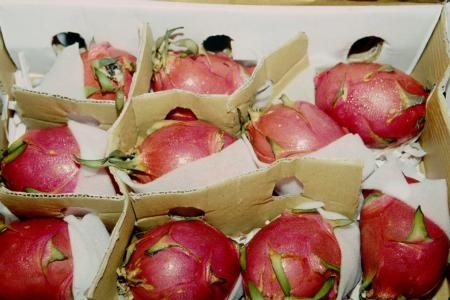 UC Agriculture and Natural Resources (ANR) will be hosting a Pitahaya/Dragon Fruit tasting and lecture at the Hansen Agrlcultural Center in Santa Paula. This program will be conducted by Jose F. De Soto, Hansen Agricultural Center director, and Ramiro Lobo, UC farm advisor. 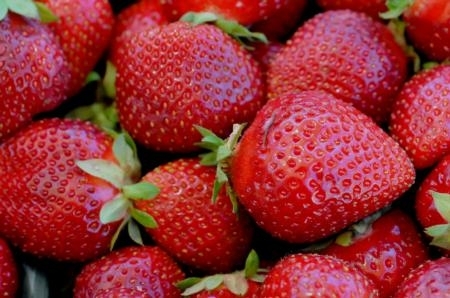 This is a great opportunity for those of you who have not been able to sample the many varieties of dragon fruit to learn more about them and spend a nice morning at the farm. For more information about the Hansen Agricultural Center click here. This year the Ventura County Libraries have two summer reading programs for youth. Dream Big is for those in kindergarten through grade 6, and Own the Night for grades 6 through 12. The Summer Reading Program is available to every youth at no cost! There will be kick off events held at each branch, and teen volunteer opportunities. Other story times, events, games and demonstrations will be held throughout the summer – and are also free of charge. You can find more information by visiting this page of the Ventura County Library website. The Ventura County Library system has free summer reading activites for youth of all ages.